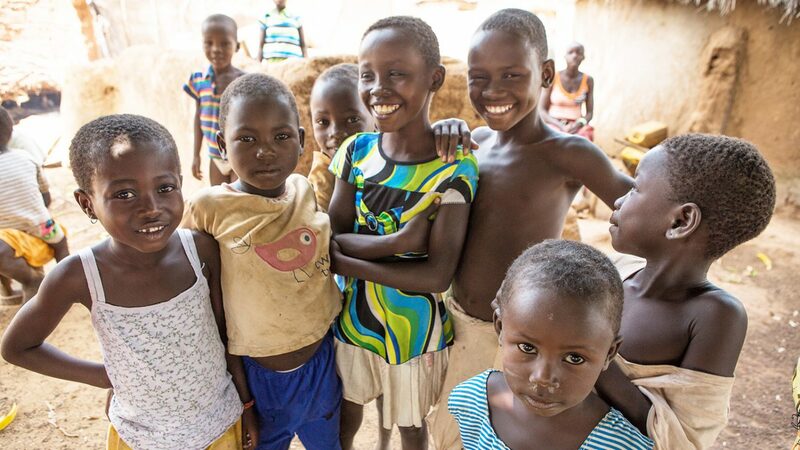 Find out what we do with your money, and how your gift can change lives. 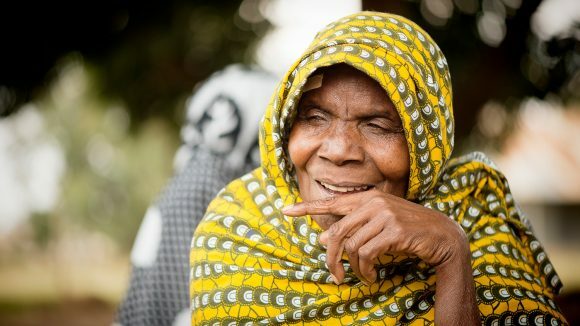 Did you know that 36 million people worldwide are blind, but 75% of this blindness is preventable? Almost all of those affected live in developing countries and the tragedy is that most of these people didn’t have to go blind at all. 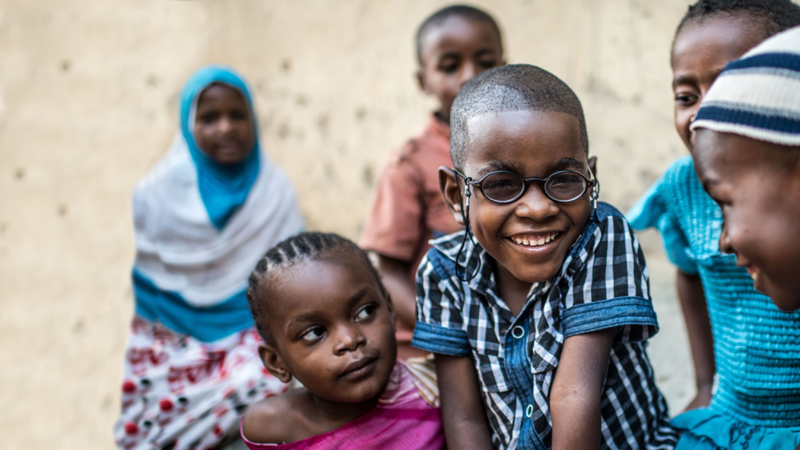 Sightsavers works in some of the poorest areas of the world to protect sight, prevent avoidable blindness and fight for the rights of people with disabilities. 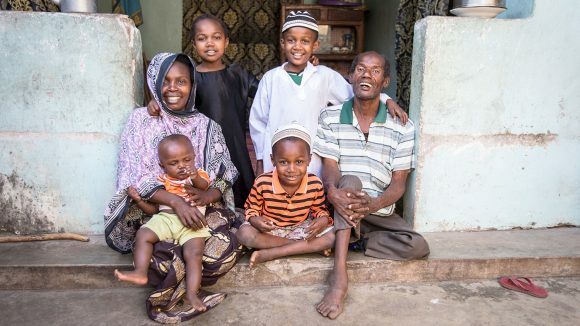 By donating to Sightsavers, you could help to provide a cataract operation or protect an entire family or community against diseases that cause painful and needless blindness. These operations and treatments can transform people’s lives. You could give a person back their independence and means of earning a living, or enable a child to attend and fully participate in school. Your support can be truly life-changing and we’re so grateful that you’re considering making a donation. 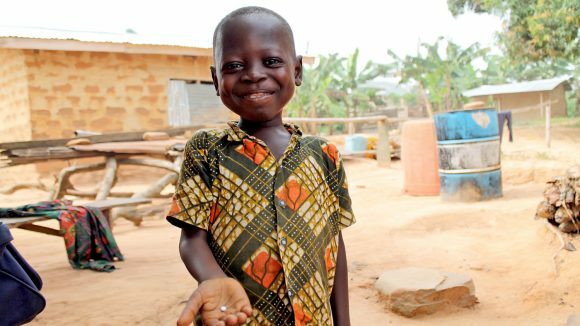 For just $20 we can provide a simple antibiotic treatment to protect 77 families from river blindness. 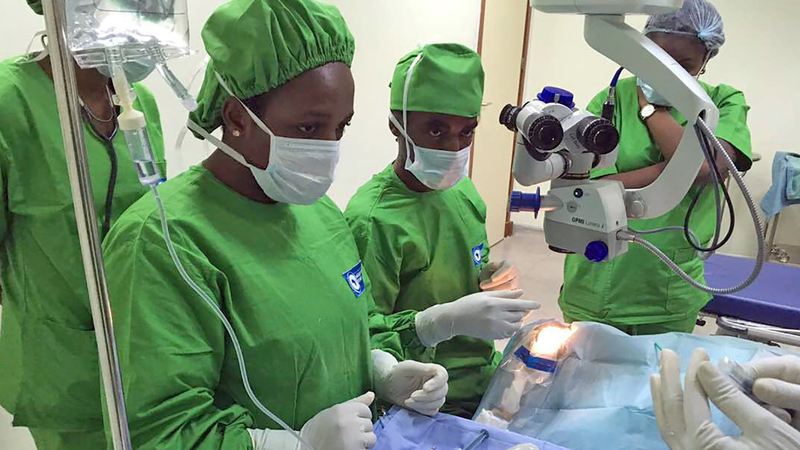 As little as $40 can pay for a straightforward operation to restore the sight of an adult with cataracts. 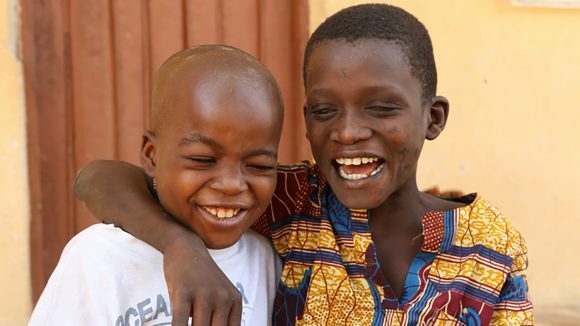 For only $80 we can provide treatment to protect an entire community from agonising trachoma. 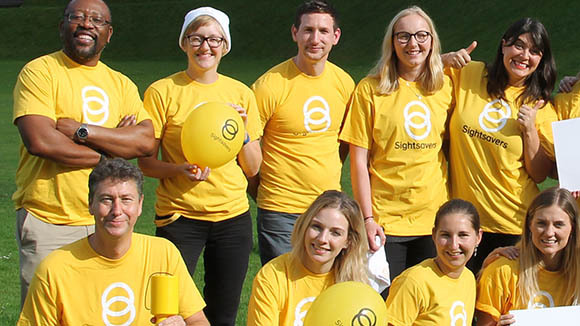 Sightsavers is a leading charity tackling blindness in developing countries. 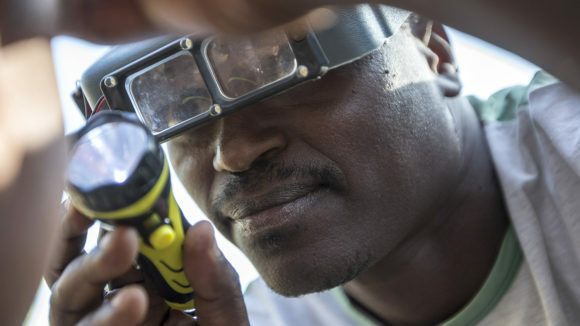 We work with partners in more than 30 countries around the world on the root causes of avoidable blindness, such as lack of access to clean water. Our mission, with the help of local people, is to strengthen healthcare systems to ensure they’re able to support their communities for the long term. With the help of our local partners, we distribute treatments for diseases, and carry out operations and eye examinations. We’re also committed to fighting for the rights of people with disabilities. 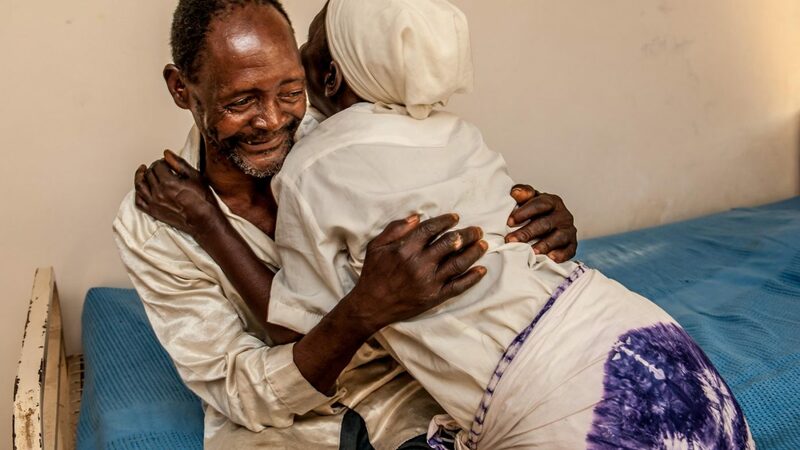 Since 1950, your donations have enabled us to distribute 437 million treatments to protect against river blindness, provide 6.9 million sight-restoring cataract operations, and empower more than 224,000 people with disabilities to live independently. I chose to donate because I was impressed by Sightsavers’ track record and the incredible impact of their work. How does Sightsavers raise money? We raise money for our work through generous gifts from supporters like you, including donations, legacies and sponsored events. We also receive money from organisations, including our corporate partners, government bodies, charitable trusts and foundations and other grant-making bodies. We value the trust of our donors highly, so when you decide to support us we make a number of promises to you. Read more in our fundraising promise. 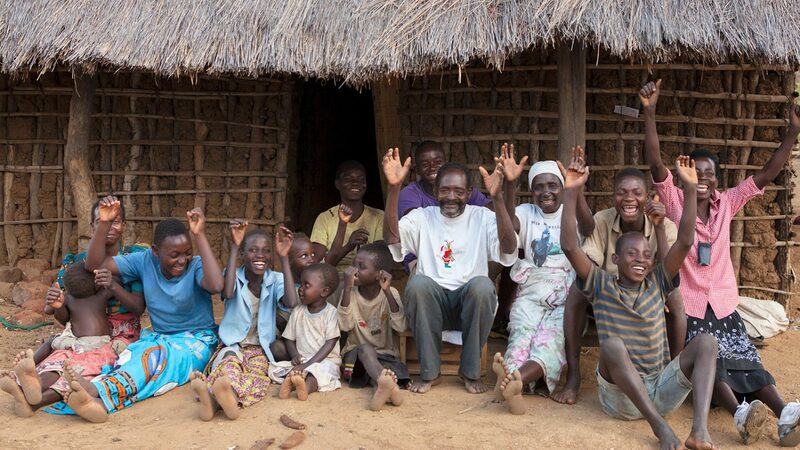 How does Sightsavers spend money? 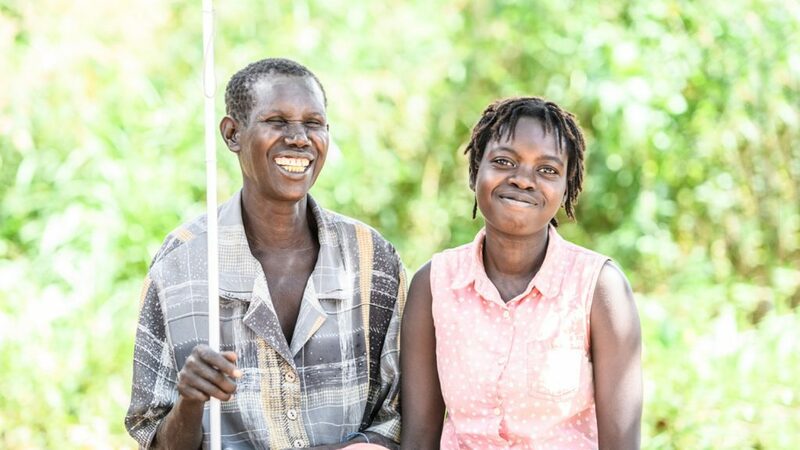 Every penny you give is vital in achieving Sightsavers’ goal of eliminating avoidable blindness and promoting equality for people with disabilities. We do our best to spend your donation wisely. We ensure our financial management is sound, and believe in achieving change that is beneficial for the long term. You can read in more detail about how we spend our money in our annual report. Ayenyo stands next to Lawino and they both smile at the camera. For every $1 we receive, including donated supplies, 91% goes on our vital charity work. The remainder helps us grow awareness and our funding. We’re so grateful for your support. So when you make the decision to support Sightsavers, we make this fundraising promise to you. Sightsavers was founded by Sir John Wilson in 1950. Since then, we’ve changed millions of lives worldwide. 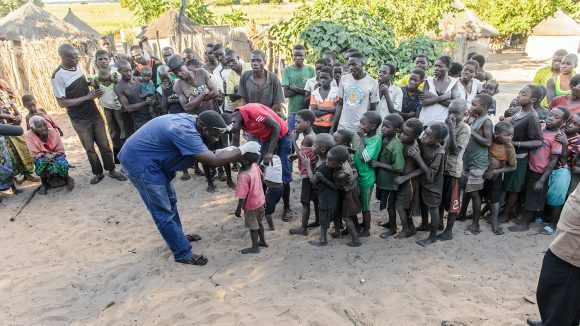 can protect 77 families from river blindness. could pay for a life-changing cataract operation. 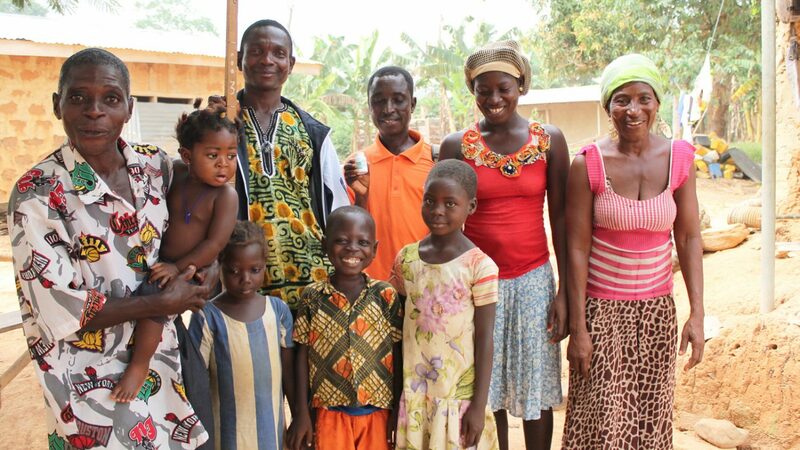 can protect an entire community from trachoma.